But what if they’re not? What if editors don’t have time to write alt text, designers aren't inclined to develop a high-contrast colour program just for the ebook, or typesetters don’t follow best practices in file setup? 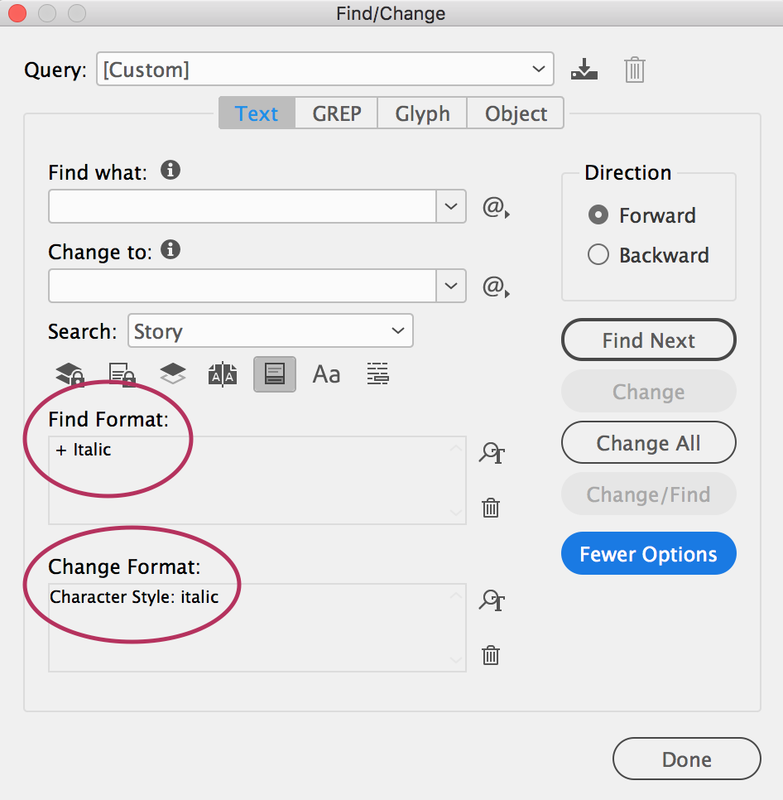 So, even if alt tags aren’t provided and the chapter opener is set in a thin grey font on top of a slightly darker grey background, we can build an EPUB3 document that has a real foundation of accessibility. Once that's built, we can focus on coaching our team and adding accessibility features. 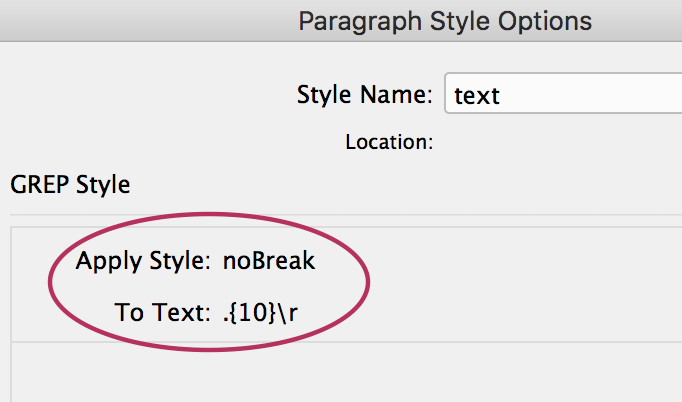 Do paragraph styles use GREP to govern short last lines? I delete them before export so I don't have unwanted <spans> cluttering the HTML. You get the idea. I sweep a document for the types of issues that add junk code to an EPUB export. Junk makes an ebook less streamlined and less accessible. Besides, it's better to be careful now than to have the editor tell you — post export — that half of the italicized words are missing because they forgot to assign character styles consistently. Lots. I'm not a native HTML speaker, so my brain was already bursting as I dealt with the over-enthusiastic markup that InDesign generates. I cringed when I first started hearing about adding epub:type, <section>, and role="presentation." As it turns out it's not so difficult. I've already used character and paragraph style sheets. So, mapping to specific tags and classes was pretty simple. I came to know object styles really well, so mapping those to <figure> instead of the default <div> was straightforward too. I added epub:type in the object exports dialog box. Since I had a solid, clean workflow, getting into the nitty gritty of accessibility helped tremendously. I already did x, so doing x+1 wasn't too bad. You'll generate reliable output. If you develop and follow a straightforward workflow, you’ll know what to expect every time. Use the same names for your style sheets, every time. And if it's a unique style, it deserves a style sheet. Don’t just add space above that one paragraph because it’ll be fine in the PDF. 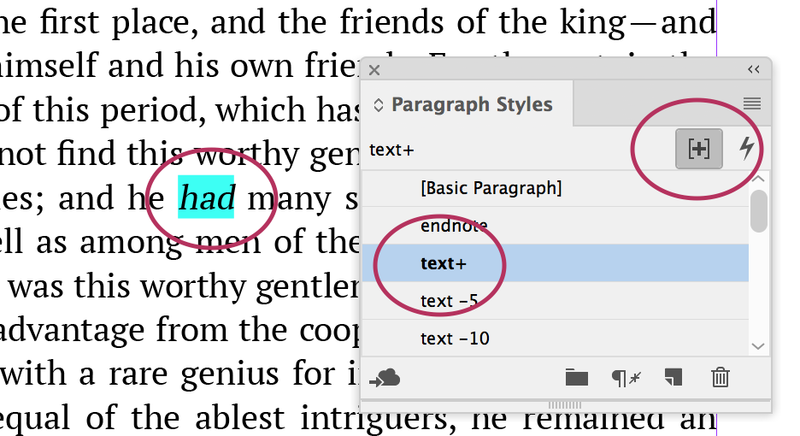 That space will disappear in the EPUB unless you give it a style and assign it a class. 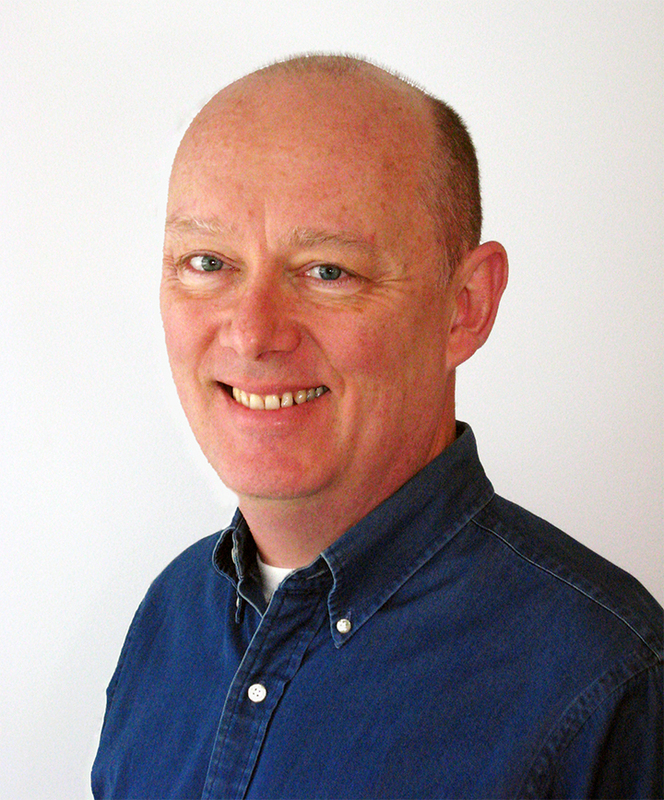 If you'd like to hear more from Kevin Callahan about accessible ebooks, register for ebookcraft, March 21, 2018 in Toronto. You can find more details about the conference here, or sign up for our mailing list to get all of the conference updates. Newer PostTech Forum & ebookcraft 2018: More speaker announcements! Older PostWho is the Fantasy book buyer?